The entire Hong Kong SAR acts as a network ofprimary, secondary and tertiary MultipleIntensive Land Use (MILU) zones linked byrelatively cheap and speedy public transport.The MILU forms of Hong Kong have been developedas an efficient design response within a smallcity-state to population growth and shortages of buildable land. However, planning guidelines and development control instruments and policies have promoted public and private sectorcooperation and achieved a high degree ofintegration of residential, commercial and other uses. 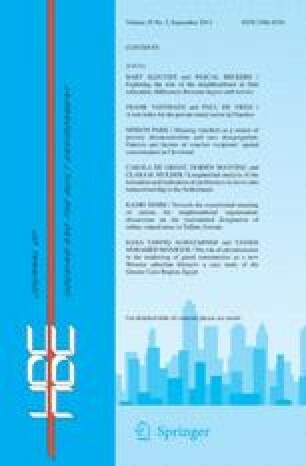 This paper discusses the design approaches in Hong Kong and examines the basic characteristics of the Hong Kong model of mixed-use development, planning mechanism and relevant policies.